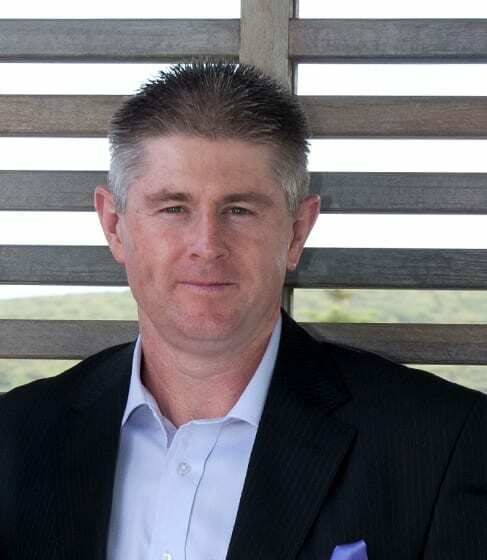 Connectability Pty Ltd director, Tony Parker, has been involved in direct property and finance for over twenty years. Since the commencement of Connectability in 2009 Tony has provided consultancy services to assist with the delivery and planning of socially responsible property projects throughout Australia with project values totally in excess of $70 million. Forging relationships with major Not for Profits Organisations, Government Departments and Agencies and Industry Experts have created the successful relationships to enable the project deliveries. Prior to Connectability Tony had a project partnership role in a major development company within the Hunter Region, in which he had direct responsibility for commercial, industrial and residential property transactions, with some individual transaction upward of up to $50 million. Prior to joining property development, Tony had a number of roles in sales and nine years as a Property Finance Officer with ANZ Bank. Tony has extensive experience in all facets of property development and project management include site identification, development and building application processes, facilitation of contracts and delivery of the development and management of internal and external consultants and development team members. His experience in development ranges across a number of asset classes including residential, commercial and industrial from small, medium and large scale projects with clients including Coles Supermarkets, CentreLink, Country Energy, major retailers and the Salvation Army retail stores. Tony is an associate of the Housing Action Network. The Housing Action Network was founded in February 2012 as a collection of people who help organisations better deliver affordable housing to Australians in need through consultancy, contracting, or services.